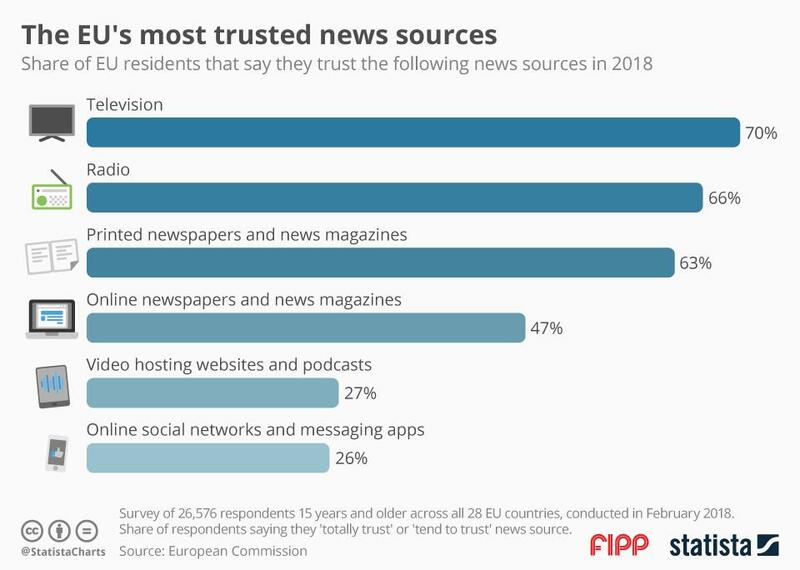 Chart of the week: Views on 'fake news' 'Fake news' is all over the news. Not just because some observers think that media organisations have a habit of spreading things that don't represent the real world. 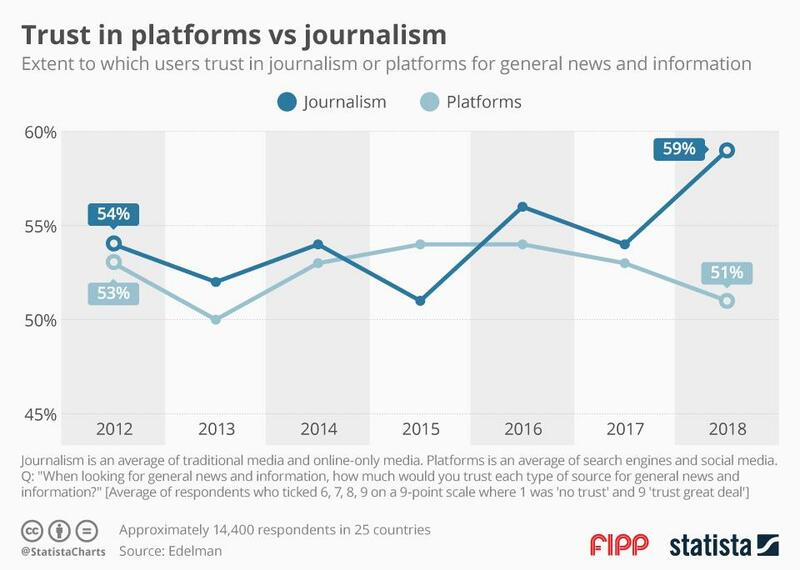 Also, because the media of course is pretty worried about its standing with the general public, who it (for the most part) tries to inform to the best of its abilities. 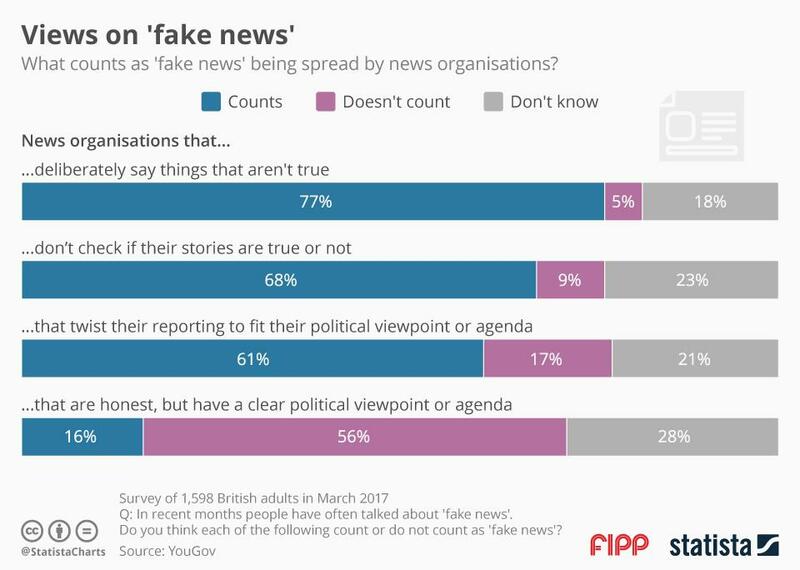 As our chart shows, most British people taking part in a recent YouGov survey (https://yougov.co.uk/news/2017/03/23/what-counts-fake-news/) think that organisations who deliberately spread things that aren't true are engaged with 'fake news'. On the other hand those organisations that are perceived to be honest but have a clear political viewpoint or agenda cannot be counted as spreading 'fake news'. The lesson to be learnt here is that you shouldn't label news organisations 'fake news' just because they convey views that you dislike. This applies to the general public but should especially be heeded by influential people in the limelight.